Born and raised in Hamburg, he wrote in an essay, in the 5th grade, that his favorite place was “the kitchen”. Spending a large part of his youth there, he curiously peered over his parents’ shoulder, often catching a glimpse of the contents in the cooking pots. At six years old, he took to his sister’s play kitchen, experimenting with his own creations such as “Tangerine Nutella Sauce”. After his high school studies, Frank’s dream to work in the kitchen was put on hiatus when, under the wishes of his parents to earn a solid academic education, he landed in a business lecture hall instead. However, he spent less time with controlling and accounting and more time with various side jobs. As a project manager and animator, he organized youth travels as well as ski and surf camps. He quickly realized that his talent was in the field of organization and logistics. This combined with his passion for cuisine and cooking led him to the premium caterer in Hamburg, “Der Blaue Hummer,” where he completed a cooking apprenticeship. 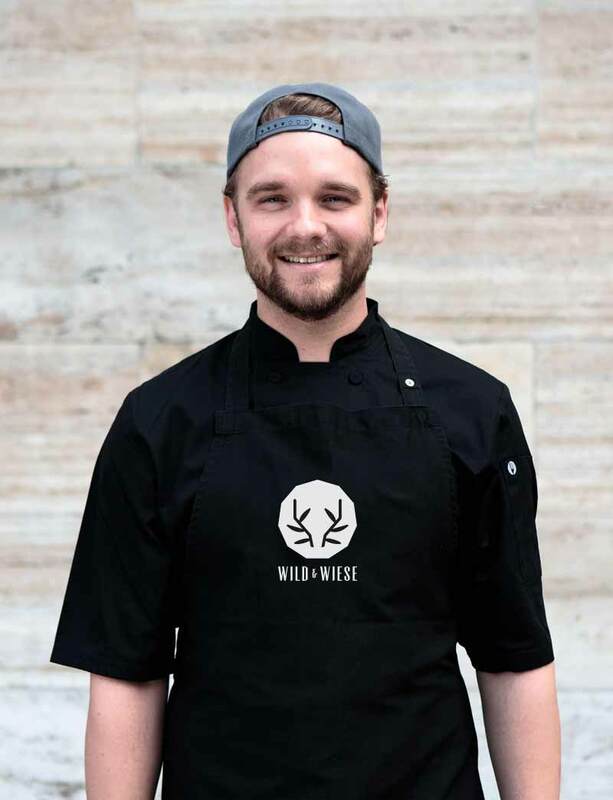 Frank finally led his gastronomic career through various stations as a kitchen chef into freelance work among events like “Bau” and “Fuchs und Gans.” His heart lead him to Berlin in 2014 and in 2017 he began a new relationship with Wild und Wiese. The friendly Hamburg native strengthens the team and watches over the kitchen with eagle eyes. 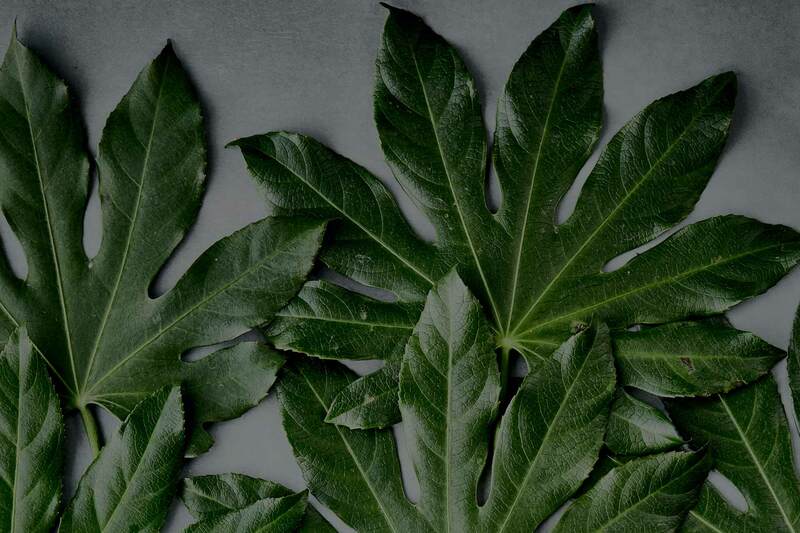 Not only does Frank master his craft in the kitchen perfectly, he also employs his artisan skills combined with a good sense of interior design for his own furniture and design projects. Asian cuisine has sent Frank over the moon: Pho soups are his favorite. He’s also a romantic for hearty bread.